Oh, it's happening! Eau Claire is celebrating New Year's Eve in the biggest and best way we know how. Downtown Eau Claire will be booming with music and entertainment all night. From lantern parades to the gala, live music venues and fireworks, there truly is something for everyone. 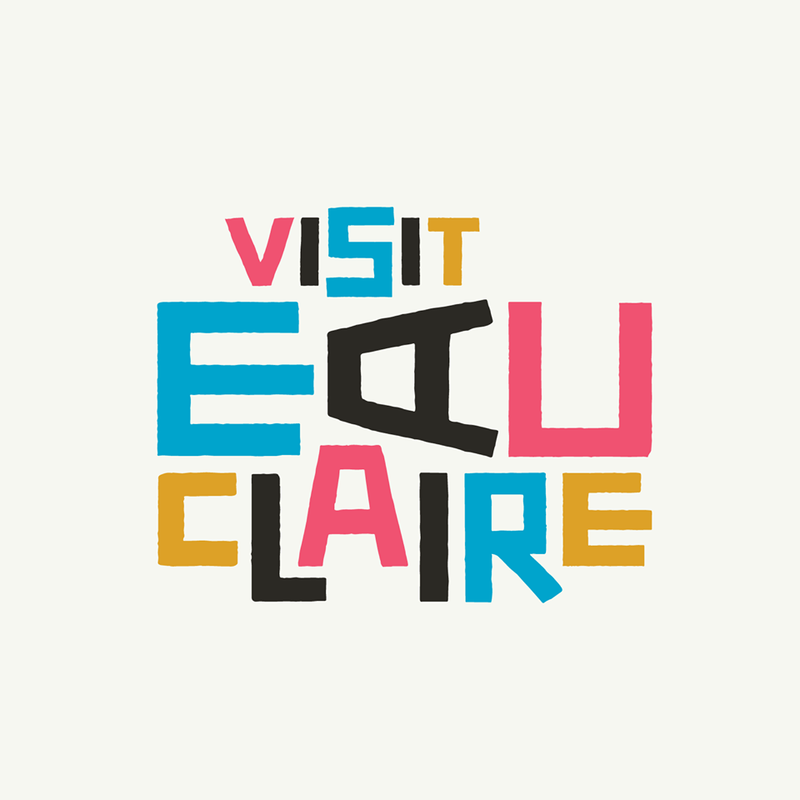 Purchase your tickets now for access to all things happening downtown Eau Claire. The most elegant of soirees will take place at The Lismore Hotel. Your ticket will include dinner and live entertainment as well as access to all live music venues. With your purchase of the Light Up Late Night wristband, you'll get to join in on all of the fun being had at the New Year's Eve Gala - only a few hours later. At Light Up Late Night, you'll be able to indulge in desserts, hit the dance floor and - of course - sway to the sweet tunes of Belladiva. By purchasing this wristband, you'll have exclusive access to all the live music venues this New Year's Eve. Venues include Dive, The Plus, Stonesthrow, The Metro, Jamf Theatre at Pablo Center, The Rev, The District, Firehouse, Children's Museum, ECDC, and Micon Cinemas. For more details on venues, visit lightupeauclaire.com. Not 21? We've got you covered. By purchasing this wristband, you'll have exclusive access to all the all-ages live music venues this New Year's Eve. Venues include Children's Museum, ECDC, The Plus, Rev and Micon Cinemas. For more details on venues, visit lightupeauclaire.com. We will be lighting up the streets of downtown Eau Claire for this free event, following in suit of the tradition held in Lismore, Australia. Don't have a lantern or time to make one? You can still feel free to join the parade through downtown Eau Claire - it will be an experience to remember! Think you've made the coolest lantern ever?! Enter it into the contest for a chance to win some cash prizes. Eau Claire is about to experience fireworks like they never have before! 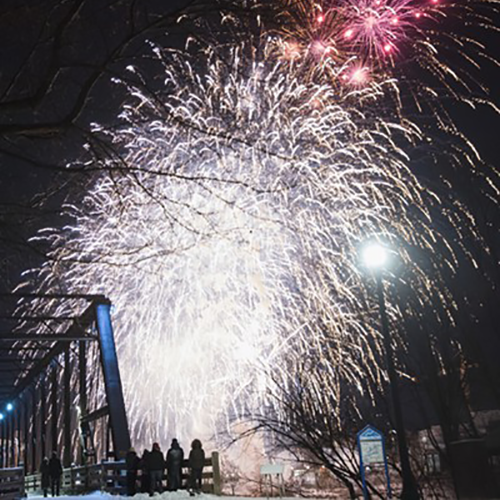 Join us during the first 8 minutes of the new year to marvel at the beauty of fireworks lighting the sky over the confluence of the Chippewa and Eau Claire Rivers! We will truly be Lighting Up Eau Claire! All sales are final. The event will be held, snow or shine!